​and We Are All MARINES!! 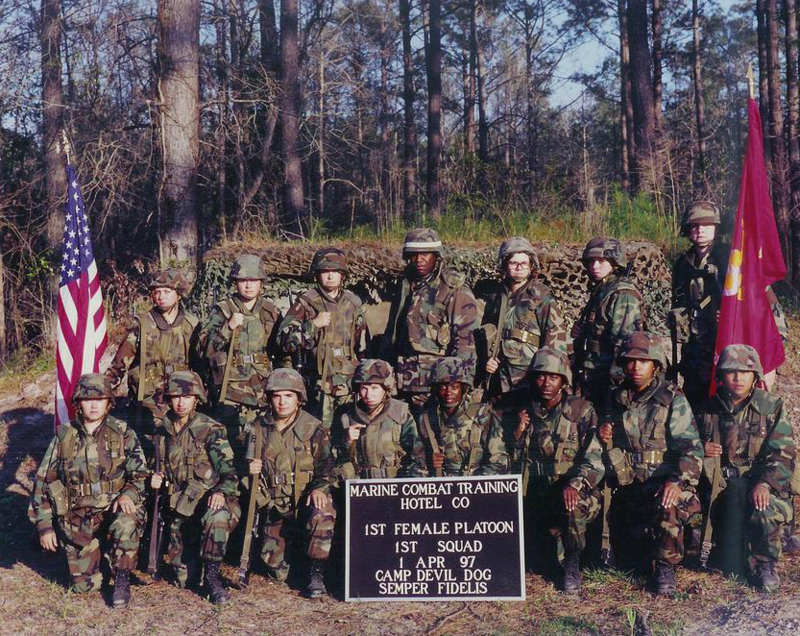 The bond and camaraderie shared by those who have gone through the training to become a UNITED STATES MARINE are ever prevalent among all women Marines -- they know no generational boundaries. 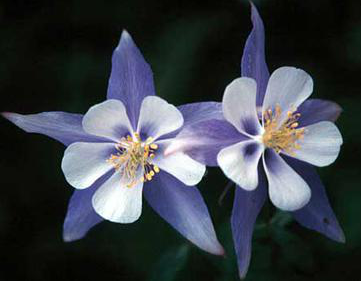 ​The chapter was originally named the "Colorado Columbines" after our Colorado state flower. She is a gold star wife, who met her husband Tony in the Marine Corps. They were married more than 39 years with one daughter. 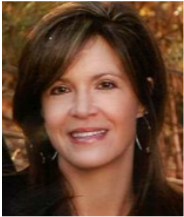 Paula had a 33+ year government career and retired in 2004 after 21 years with US Customs. 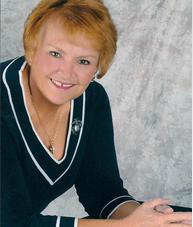 She entered into veteran-related volunteer service in 2000 and has expanded that service greatly since her retirement. She served as National President of WMA from 2005 to 2008, and Chapter President from 2002 to present. ​Carron was born and raised on the south side of Chicago to a working class family. Along with the structure and discipline of Catholic schools, living with three brothers prepared her for life in the Marine Corps. Carron served as a Military Policeman and met her husband, who was also a Marine, while stationed in Iwakuni, Japan. Carron has been married for 18 years and has two children. Carron currently works as the Application Support Analyst for the Colorado District Attorneys Council in Denver.